I believe in the sanctity of human life and it’s straightforward: Life begins at conception and ends at natural death. Everything in between should be protected life. I believe the primary purpose of government should be protecting life and liberty — particularly among society’s most vulnerable. And there are few more potentially vulnerable people than babies in the womb. So I introduced the “Florida Pain-Capable Unborn Child Protection Act” in the Florida House because science has shown that babies in the womb can feel pain at 20 weeks. The bill follows what other states have successfully done on this front, limiting elective abortions after five months. That will always remain the case. 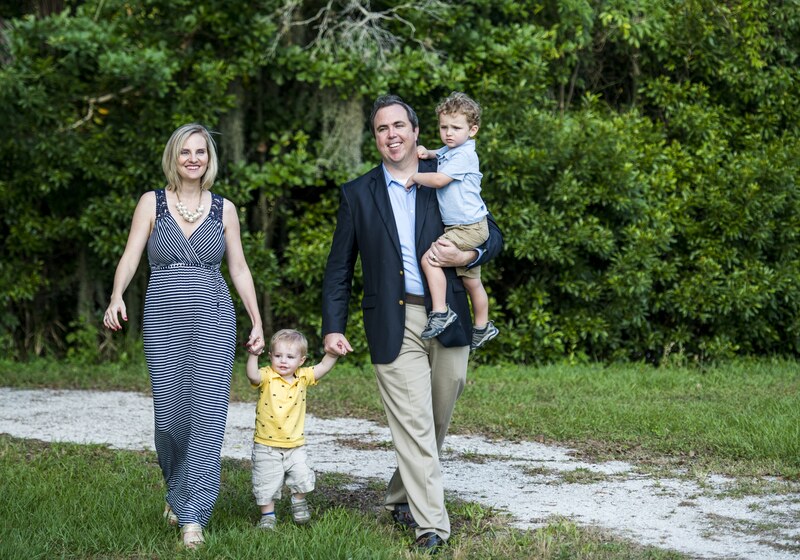 On behalf of Florida Right to Life PAC, I am pleased to inform you that we have given your candidacy our endorsement. 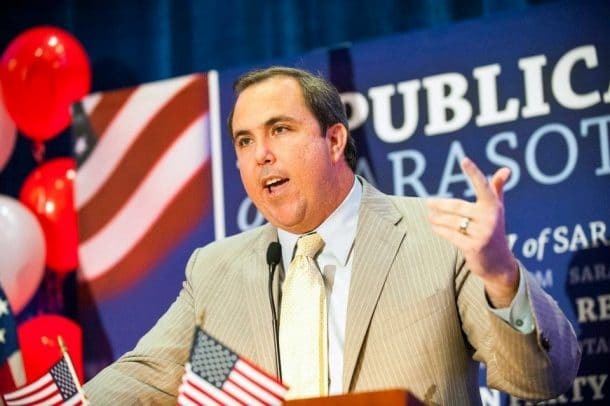 The endorsement indicates that you are the best pro-life candidate in the race and is a recommendation that our members and supporters vote for you. 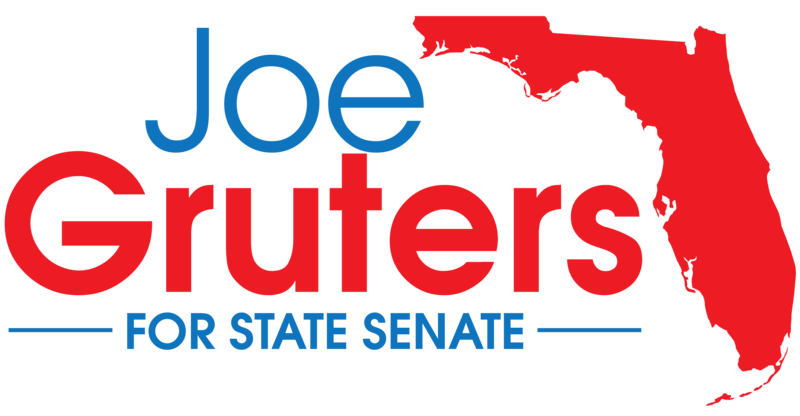 Our endorsements and ratings are being published on the Florida Right to Life website and sent to our chapters. The endorsement may be used as your campaign sees fit.